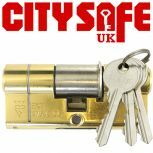 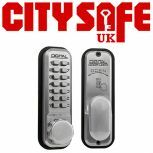 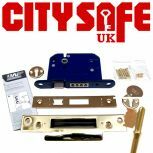 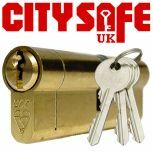 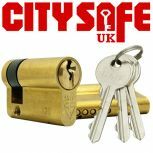 CitySafe UK has a wide range of Euro Cylinders available for professional locksmiths to help improve home and business security throughout the country. 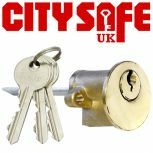 The first step against crime is prevention and having high security locks installed on every door will help prevent any undesired visitors from getting into a building. 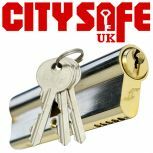 With a variety of 3* Kitemarked, 1* Kitemarked and Standard Euro Cylinders available in different finishes and sizes, we guarantee that you have access to many different options and choose the ones that best suit your needs and budget.